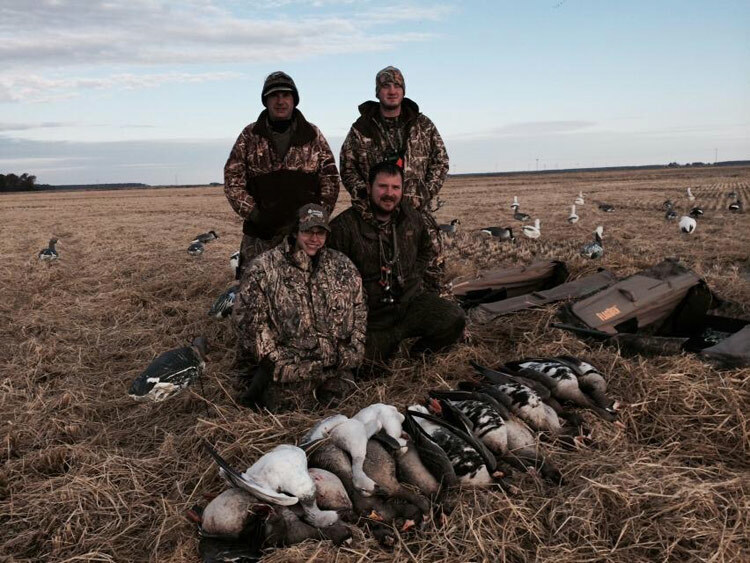 Waterfowl hunting is around the corner next month and hunters in Arkansas are gearing up and honing in on their skills. It is always wise to double-check your state’s hunting website to make sure there are no new regulations you need to follow. The state of Arkansas has explicit standards and regulations for waterfowl hunters and below is a quick refresher for you. You can only kill waterfowl with shotguns that are 10-gauge or smaller that are designated as incapable of holding more than 3 shells, archery equipment and muzzle-loading shotguns. It’s illegal to conduct a hunt from a motorized sailboat. The only way this can be done is if the motor has been completely shut off. You cannot hunt migratory birds from any motor-driven land vehicle or aircraft. It’s illegal to hunt migratory birds with the use of any recorded or electrically amplified bird calls expect for crows, snow, blue and ross’s geese during Conservation Order. The law states that it is illegal to hunt or kill migratory birds with the aid of bait (whether salt, grain, or other feed that has been exposed, deposited, placed, distributed, or scattered to attract a migratory game bird). For areas to be designated as baited it has to have been at least 10 days after the complete removal of all bait. All hunters should inspect the field physically for signs of bait and if necessary, question guides and landowners to guarantee the field is legal to hunt on. For more rules and regulations, you can find them here http://www.agfc.com/hunting/Pages/HuntingRegulationsWaterfowl.aspx or contact Pluck A Duck. We comply with all of the state regulations for waterfowl hunting and work hard to ensure you do to if you plan on hunting with us.